This is my favourite all time quote by Bradley Miller. 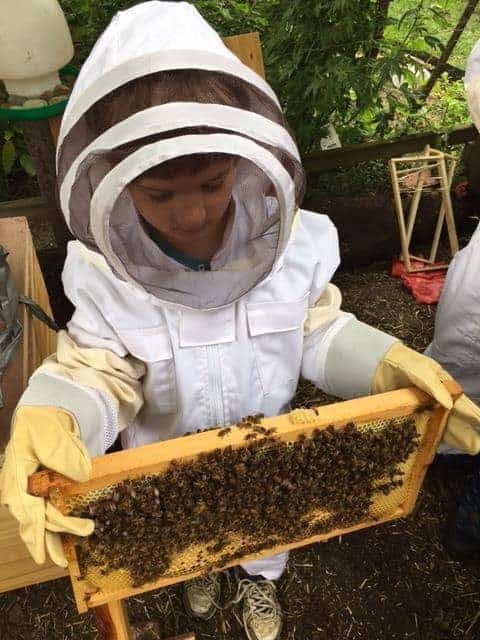 Teaching our children the craft of beekeeping is critical as we are educating the next generation that will help our beautiful world. 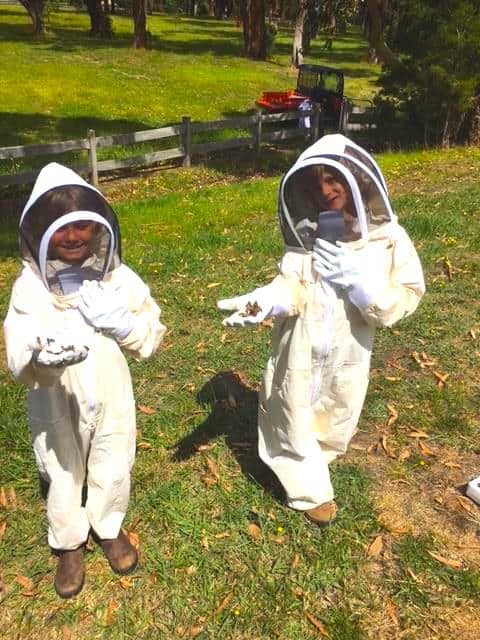 Most kids have a natural interest in beekeeping. 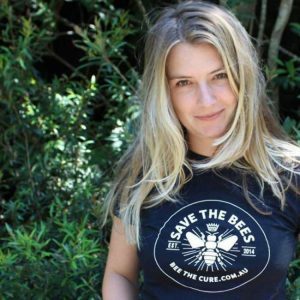 These quality white beekeeping suits are made from 100% cotton, just like mum and dad’s. 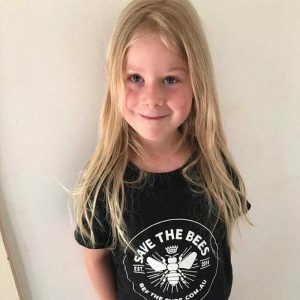 Now your Child or Grandchild can now be safely involved with the bees. 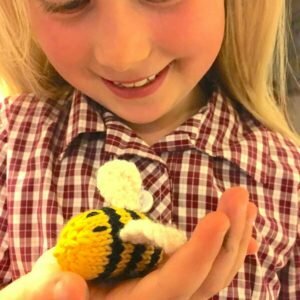 Suitable for children from the age of 5 to 10 years old. 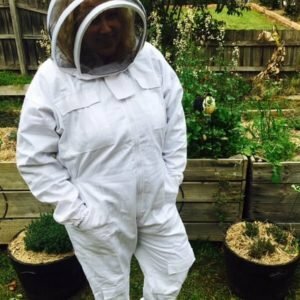 Protective leather beekeeping globes come with the suit.